You can read detailed points and the reasoning behind these six justifications on Google’s blog. Though as a recruiting tech provider, point 4 caught our attention and we’d like to elaborate more on that. We couldn’t agree more. Human interaction is a vital part of the recruitment process. Believe it or not - that’s why we’re building chatbots in this area, to bring human interaction back to recruiting. Our biggest focus lies on the candidate experience, but as Google Hire puts it, a great candidate experience is not achievable without human interaction. 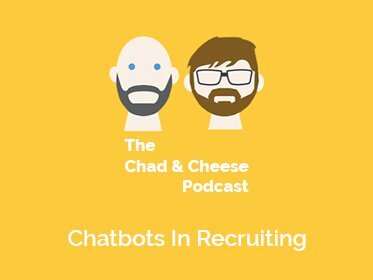 Against general belief, chatbots don’t take over a recruiter’s job - they augment and make more human interaction possible through automation of repetitive tasks. Through a chatbot, your company can engage with candidates whenever and wherever they want. 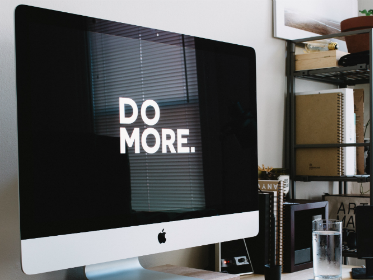 Automating frequently asked questions is a huge plus for both recruiters and candidates, because candidates don’t have to wait days or even weeks for a reply anymore, and recruiters gain more time to spend with top talent. It’s a clear win for the candidate experience. Exceptional candidate experiences combine the efficiency of automation with the personal touch of a recruiter. Your candidate experience can make or break a hire. Whether or not your candidates feel like they’re being taken care of can decide the outcome of your hiring process. It’s time to take control and be conscious about CX. If you’re interested in chatbots, drop us a line at contact@jobpal.ai or explore our blog, where we have more reading material for you.